Living in Michiana means we get to experience the best (and worst) of all the seasons. Whether it’s 5 degrees or 85 degrees, you rely on replacement windows to keep your home comfortable. You also count on new window installation to keep your energy bills low. 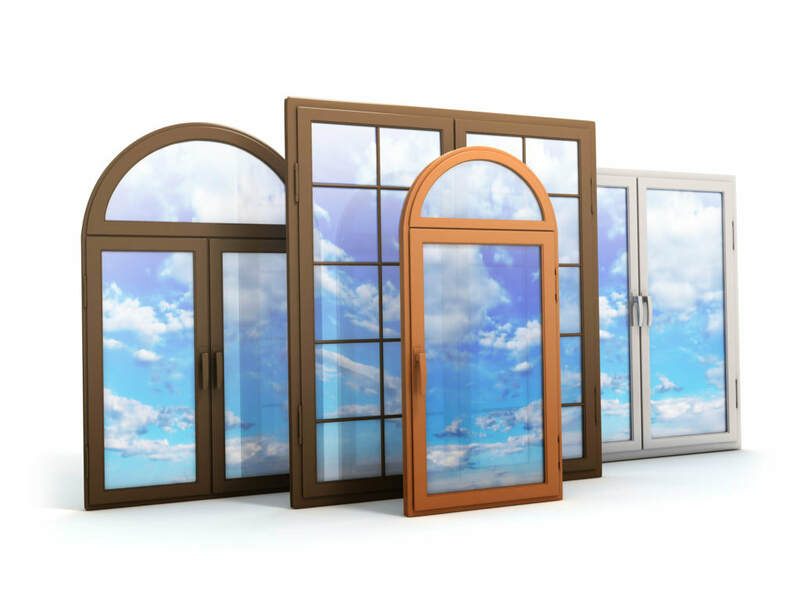 When you want to get the most out of your replacement windows in Michiana, here is how you can make sure your home becomes extra energy efficient.